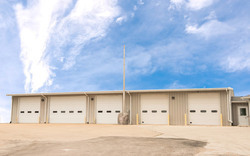 Our product range includes a wide range of pre fabricated building and prefabricated cold storage building. Counted among the illustrious manufacturers and suppliers, we are engaged in offering a wide range of Pre Fabricated Building. Equipped with required amenities, these prefabricated buildings are designed and developed as per the industry set norms and guidelines to attain the highest benchmarks of quality. In addition to this, these prefabricated buildings are demanded in offices, marketing offices and factory sheds. 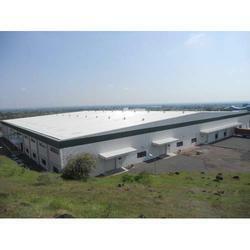 We are offering Prefabricated Cold Storage Building to our clients. Looking for Pre Fabricated Building ?